This morning make your way to your central London hotel, situated a stone’s throw away from the River Thames, within sight of the Houses of Parliament (complimentary transfers available from Heathrow – please ask for details). Your tour begins from 2:00 pm when you meet your tour director and set out on an introductory tour through the heart of this thriving mega-city. 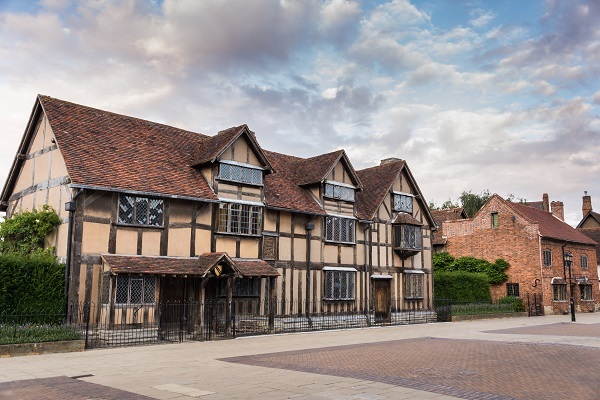 Your panoramic journey will take you past some of the worlds most recognisable landmarks including Piccadilly Circus, Trafalgar Square and Big Ben. This evening you join your tour director and travel companions for a welcome drink. Today you will be provided with sightseeing passes to explore London at your own pace. There will be a selection of open top bus tour routes and a choice of walking tours for you to participate in. 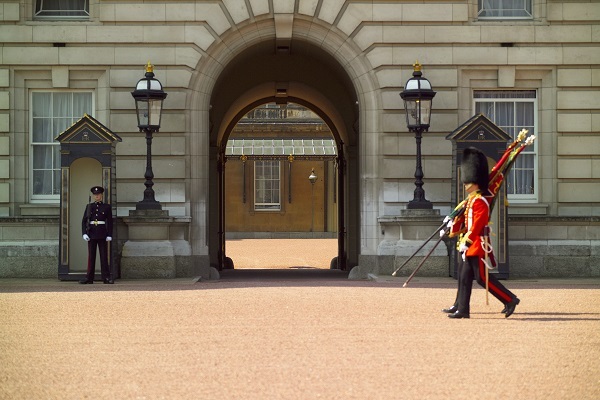 You might choose to visit the Tower of London to gaze upon the Crown Jewels, or perhaps a visit to upmarket Kensington, featuring Kensington Palace, the home of the late Diana, Princess of Wales. The evening is at leisure where you may choose to dine in one of London’s countless eateries. This morning, we will depart London and wind our way North to Liverpool, passing through the Cotswolds and stopping for lunch on our journey. 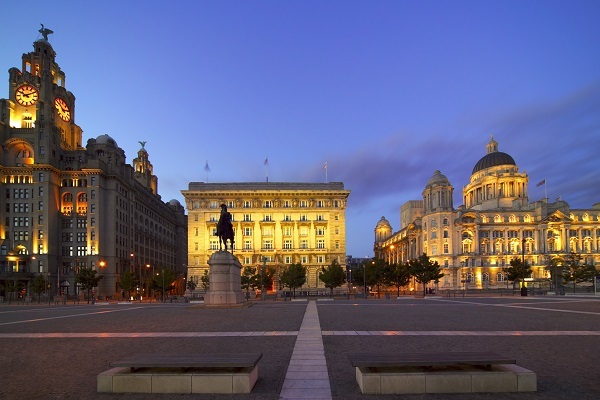 Arriving in Liverpool, a former European Capital of Culture, we will be met by a local guide who will show us around the city with an emphasis on places associated with the “Fab Four”. Later, we’ll discover the history of pop at the British Music experience. The balance of the day is spent at leisure with an opportunity for you to dine independently before we regroup to enjoy an evening of live music at the world-famous Cavern Club. Day 4 Lake District National Park and Traditional Scottish Evening. 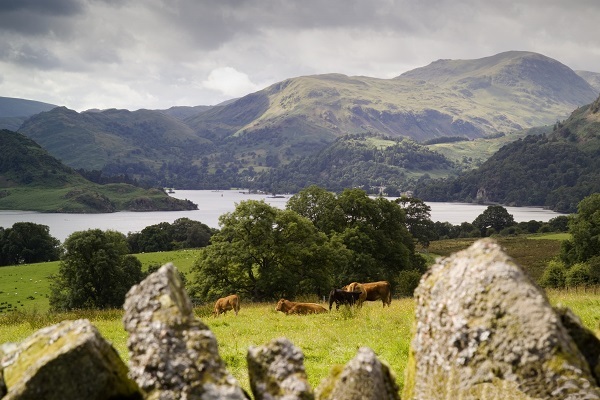 Continuing North, we will arrive in England’s most scenic corner, The Lake District National Park. This region is the inspiration for numerous English writers, including Beatrix Potter and William Wordsworth. We will enjoy a leisurely cruise on the water of England’s largest lake, Windermere before continuing towards to Scottish Border. Once over the border we will break at the Famous Blacksmiths Shop, where young lovers from England once eloped to Scotland to marry. By evening we arrive in historic Edinburgh where a traditional evening of Scottish music, cuisine and dance awaits our group. 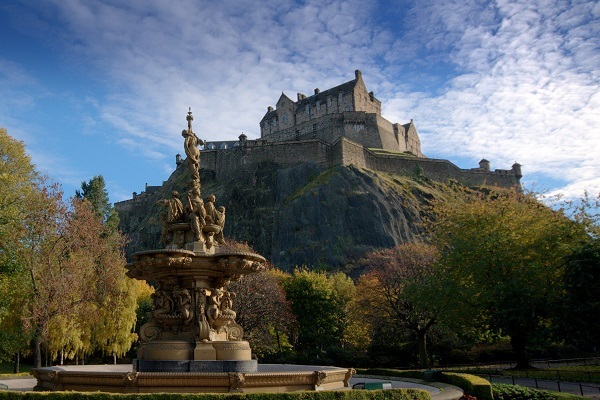 This morning we enjoy an insight tour of the principal sights of the majestic Scottish capital of Edinburgh; we'll drive along the bustling Princes Street and through the gracious, wide avenues of the 200-year-old Georgian New Town before taking in the Royal Mile where rambling medieval houses reach 11 storeys tall. Then we enjoy a visit to Edinburgh Castle, which dominates the city and is home of the Scottish Crown Jewels. The balance of the day is free for you to explore and soak up the sights independently. For departures between August 2 – August 19 you'll also enjoy reserved seats for the spectacular Royal Edinburgh Military Tattoo. From Edinburgh our group makes its way out into the Scottish countryside; first stop is the immaculate Palace of Scone, which was the location the Kings of Scotland were crowned for over 1000 years. Following a traditional pub lunch in the Scottish mountain village of Pitlochry we will visit the Blair Athol whiskey distillery to learn all the processes involved in the making of Scotch Whiskey. Following our tour there will be, of course a chance to sample a “wee dram” of single malt! 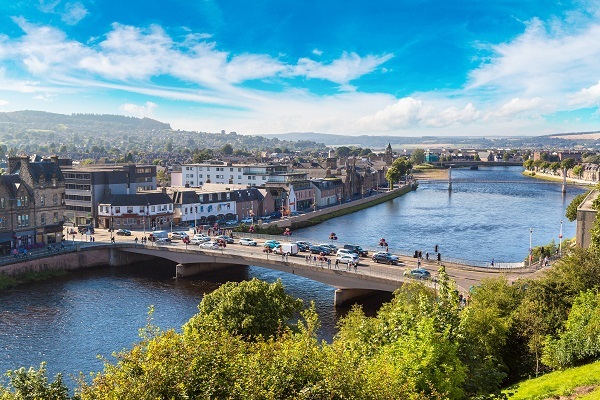 We then continue North to Inverness, the “capital of the Highlands”. Your evening will be spent at leisure to check out some of the local pubs with traditional music and food. Today we enjoy a journey of spectacular Highland scenery; passing South from Inverness we will journey along the mysterious shoreline of Loch Ness, famed home of “Nessie” the Loch Ness Monster. After taking a break at a typical Highland village, we’ll meander further South wit views of Ben Nevis, Britain’s highest peak and passing through one of Britain’s most naturally beautiful landscapes, Glencoe valley. 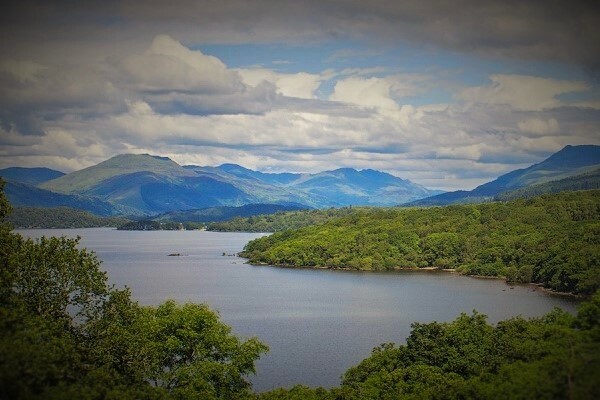 After lunch, we’ll arrive on the “Bonnie Banks of Loch Lomond”, where we will join a pleasure cruise on the serene waters. Finally our journey ends in the bustling city of Glasgow where we enjoy a farewell dinner with our group. Today our programme ends after taking a leisurely breakfast at the hotel. 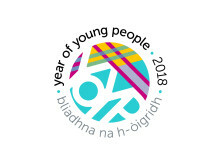 You are then free to return to the airport for a return flight to your home nation (complimentary transfer available to Glasgow Airport), or remain in Glasgow to explore further independently. Alternatively you can embark on your onward travel within Scotland or England. Please let us know if you require onward rail travel to London. 2 x evening dinners including: 1 x Scottish evening in Edinburgh and 1 x Farewell Dinner at your final hotel. 2 x lunches including: 1 x Scottish Pub Lunch. 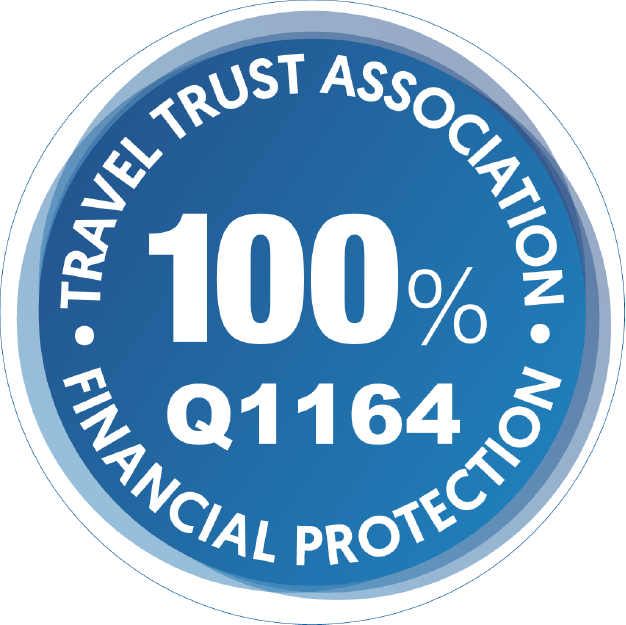 Pre or post tour hotel accommodation in London or Glasgow. Rail travel to London prior to your tour (from any other Britain destination). 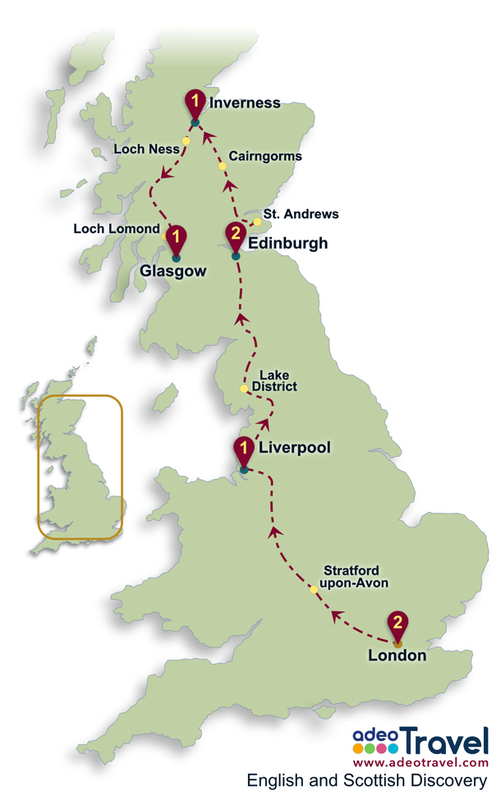 Onward rail travel from Glasgow to London or other destinations across Britain after your tour.